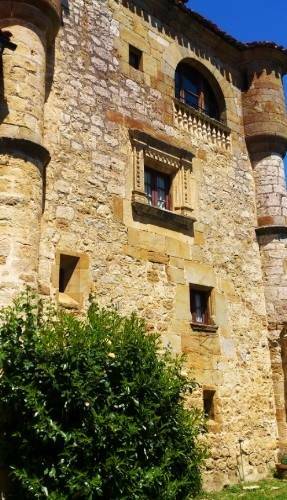 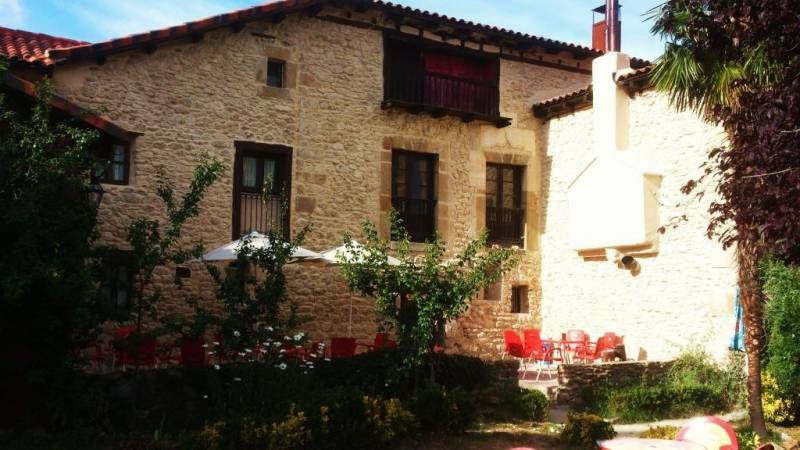 Torre-Palacio in Alvarado, restored castle, situated in the region of Las Merindades in the middle of beautiful gardens, consists of a medieval tower of the XVI century, a palace of the eighteenth century and a private chapel. 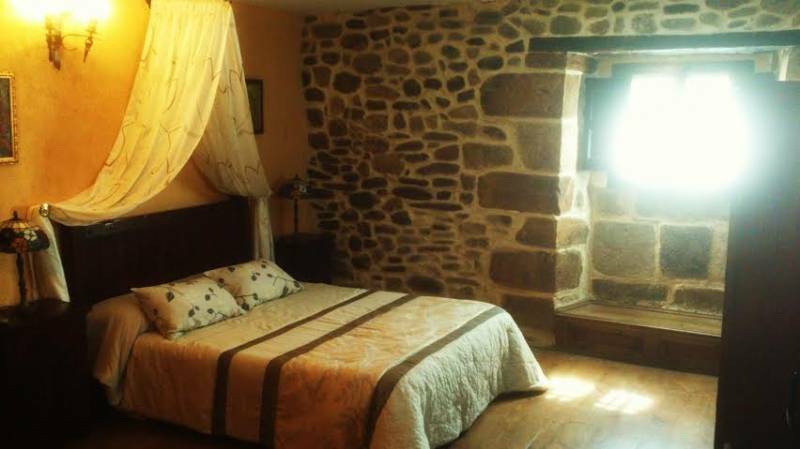 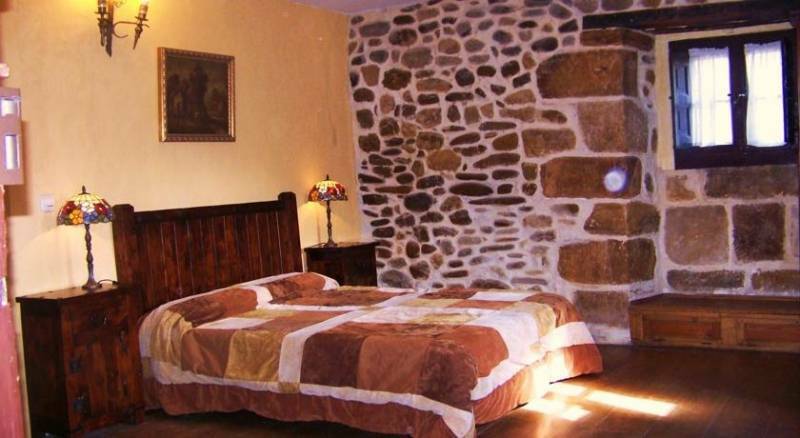 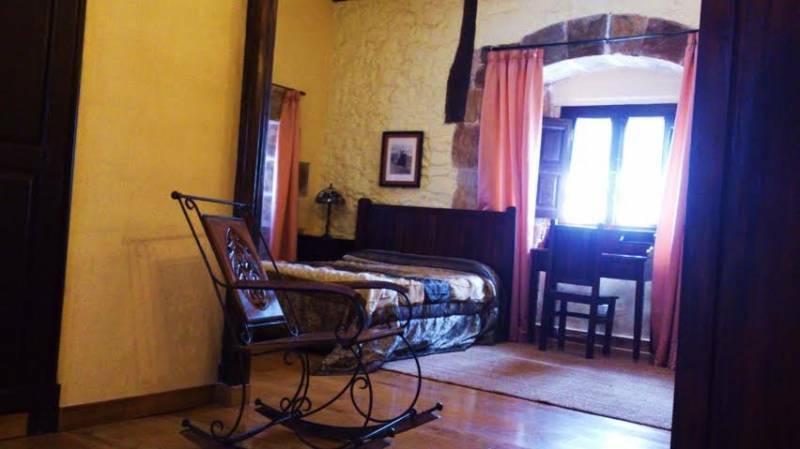 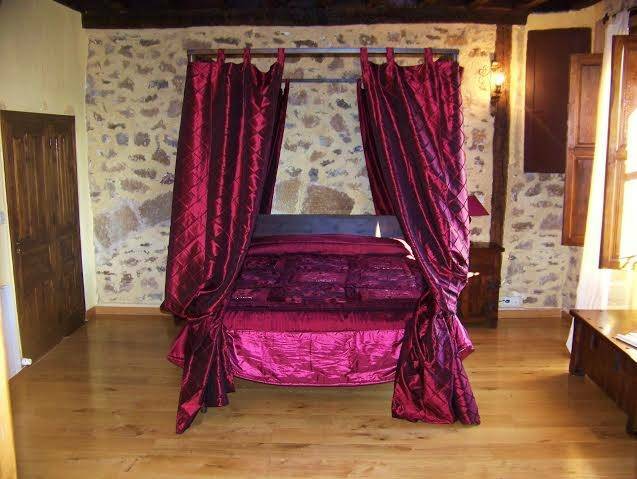 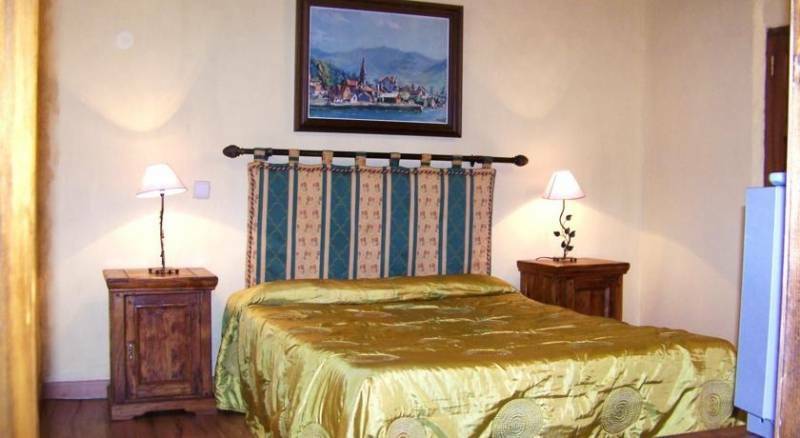 It consists of 10 rooms in a rustic style and careful decoration. 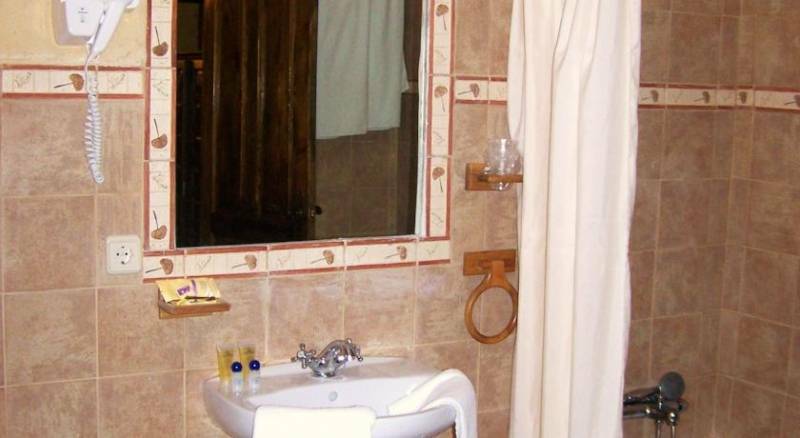 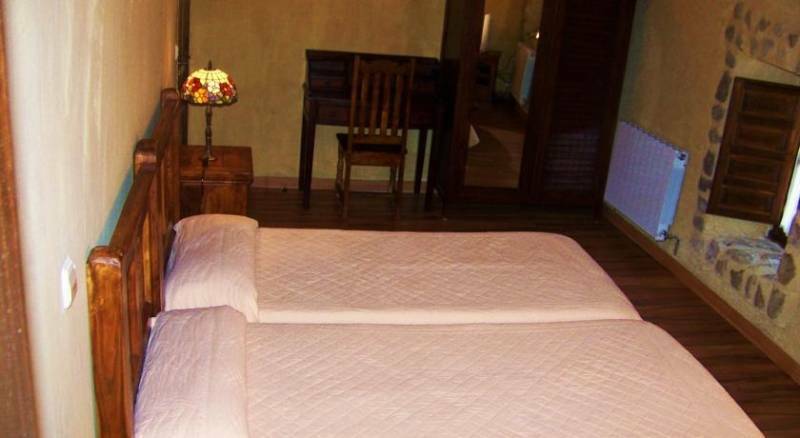 All rooms have TV, heating, private bathroom with hairdryer and toiletries. 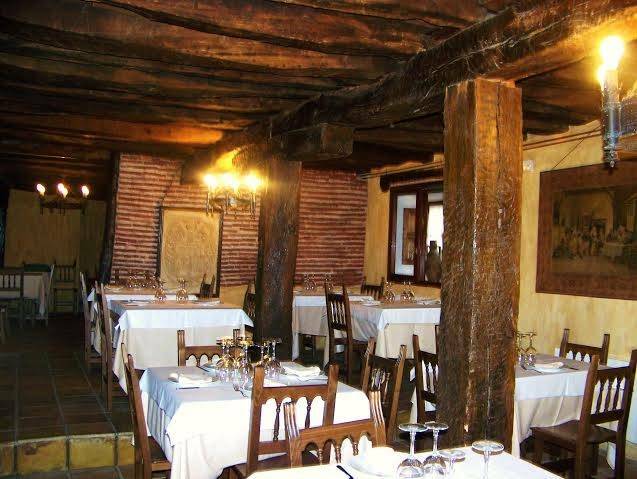 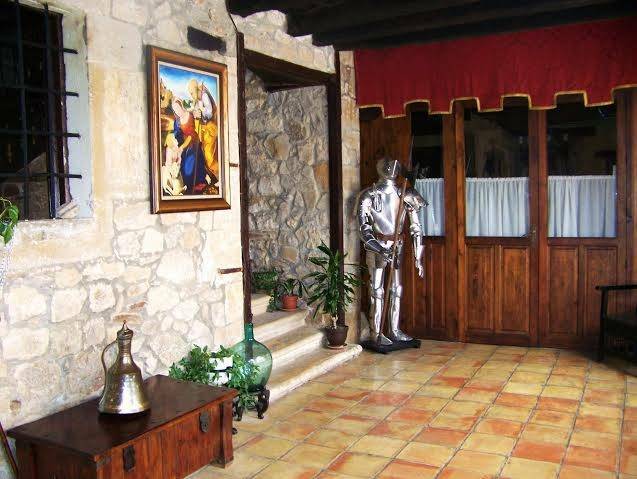 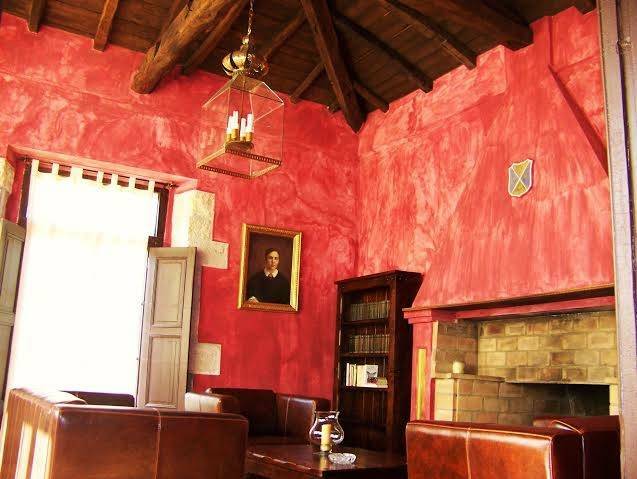 -A restaurant where you can enjoy traditional regional cuisine. 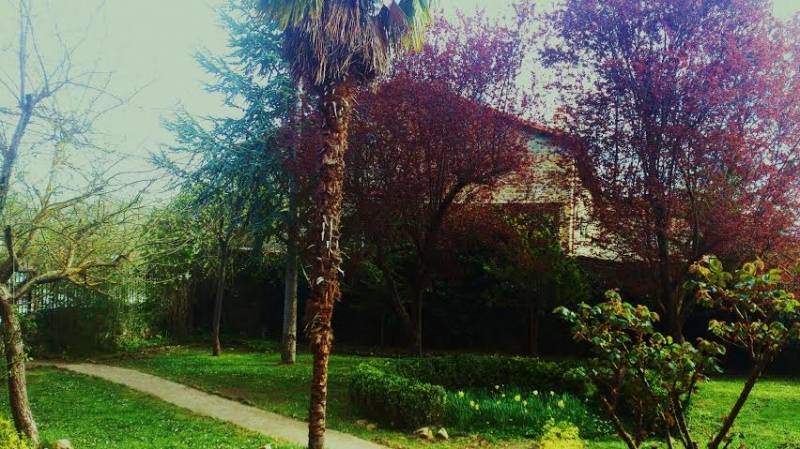 -A library for the lovers of the reading. 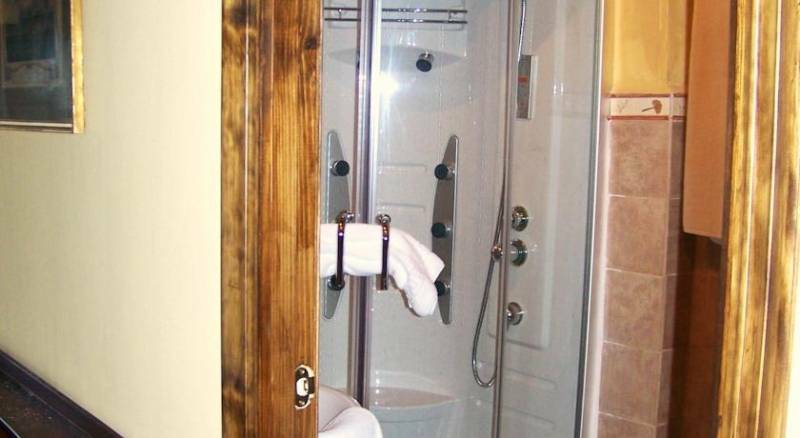 The hotel is adapted for disabled. 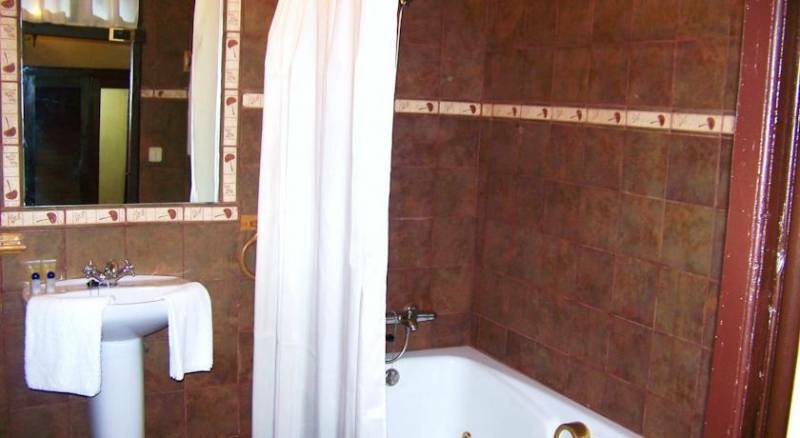 In addition, has heating, free WIFI internet access in the reception, credit card and provides bed linen and towels. 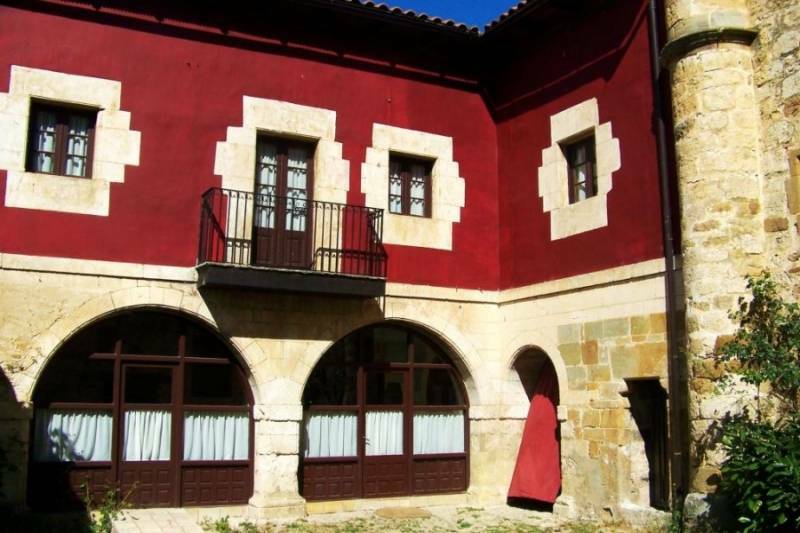 Between its surroundings can visit tourist sites such as Santander and Burgos (1 hour away by car) , peoples as the Merindad of Montija or gaps in Antuzanos. 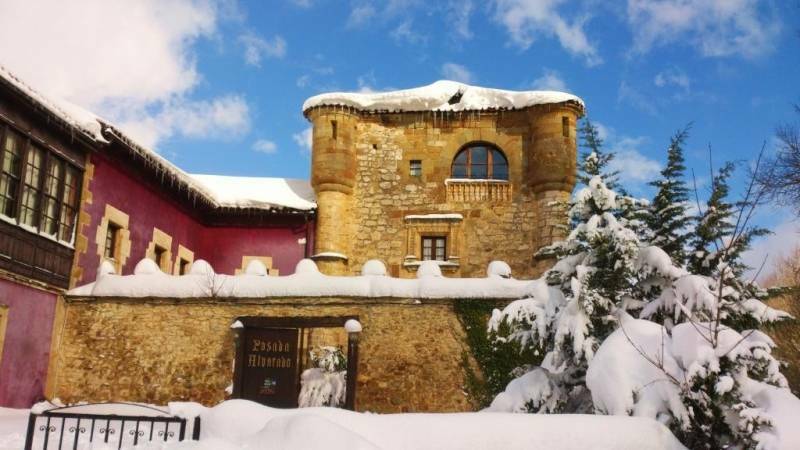 Other nearby places that cannot be missed are the Hayedo de Bercedo, the mountains of la Peña, the height of Bedón, birth and high course of the Cerneja, the Ribera del Trueba, Oakwood of Villasante and of Salto Aguasal, close to San Pelayo. 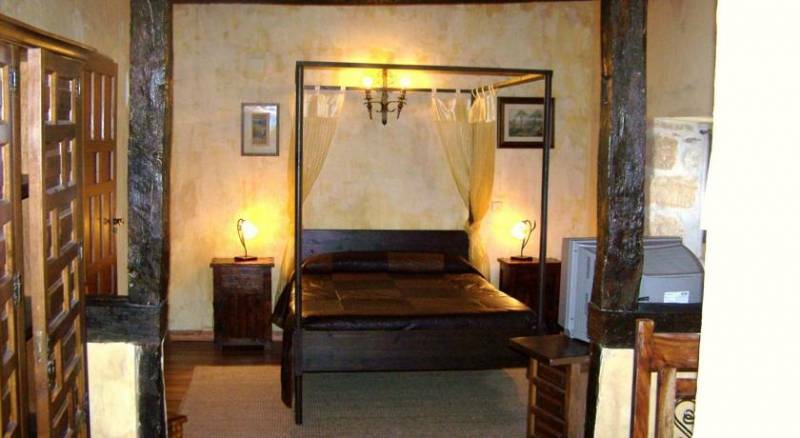 If you are nature lovers, this is your place! 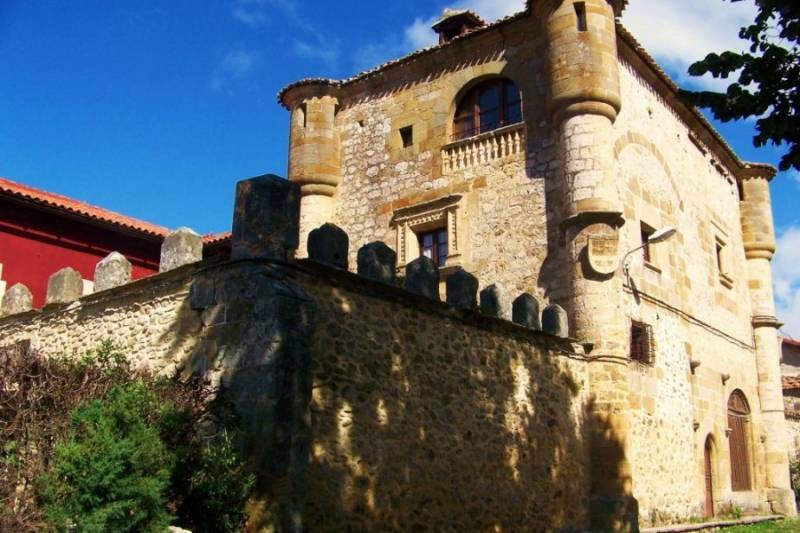 You can make excursions through the lagoons of Gayangos, make the path of the tunnel of the Complacera or visit the natural park of Monte Santiago and its spectacular the Nervión. 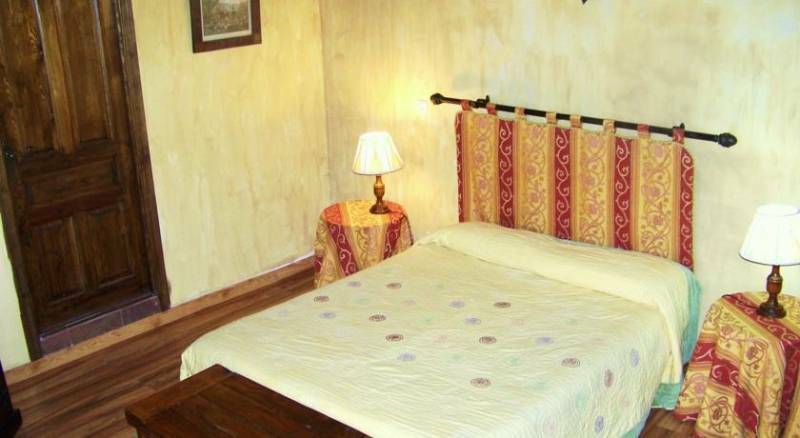 In addition, the hotel offers activities such as: Hiking, Mountain Biking, Horseback Riding, Skiing, ornithological tourism, adventure, climbing, canoeing, paintball, Fishing, Mycological Routes.